STUDENTS! 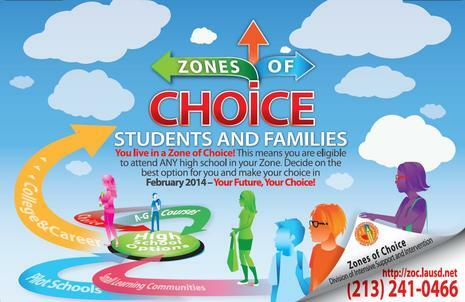 Need help deciding which high school is best for you? The Division of Intensive Support and Intervention has created five lessons with activities to help you figure out your talents and interests and what career paths and high schools you might want to choose. Click HERE to access the 8th Grade Advisory Lessons on School Choice and Preparing for High School.